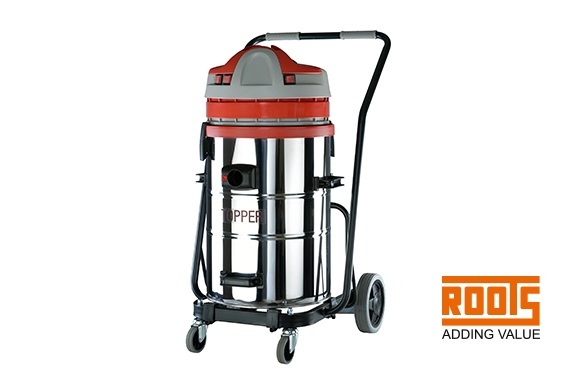 Roots being the high standard Vacuum Machine Manufacturers in India, offers wet and dry industrial vacuum cleaners with trolley and bypass motors easily movable at any places. These products are comfortable cleaning mechanism providing pure cleaning solutions in every place including hotel, hospital and industries. 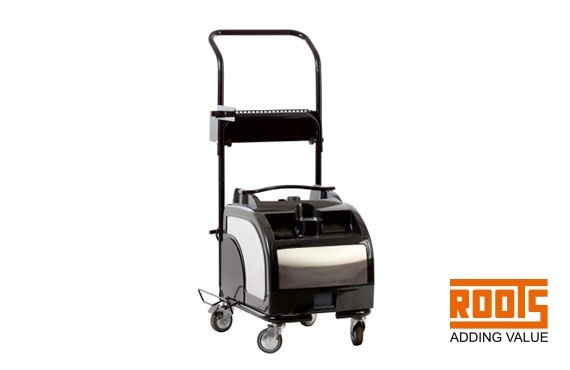 Roots steam cleaners gives powerful,variable steam for good cleaning results in 5 minutes heat up time with clean light indicator. Tank can be refilled while in use.Suitable for wineries, resorts, catering, hotels, hospitals, tea factories & automobile workshops.